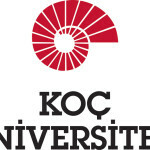 Founded by the Vehbi Koç Foundation in 1993, Koç University is a private, non-for-profit university. 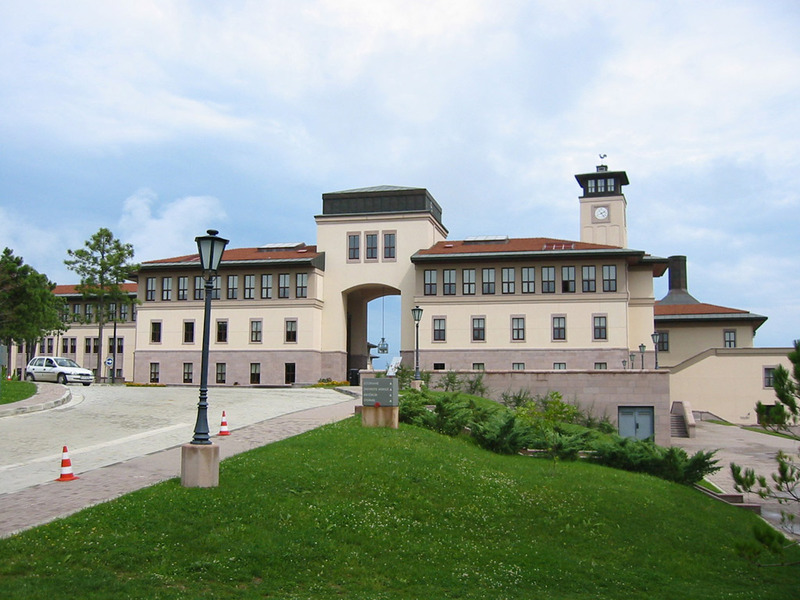 The university began operations from a temporary campus in İstinye but moved to its permanent campus in Rumeli Feneri in 2000. 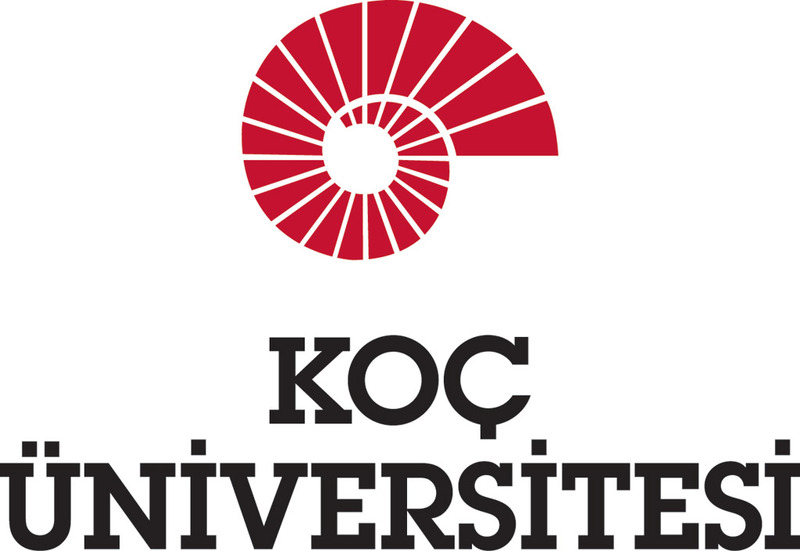 Founded by the Vehbi Koç Foundation in 1993, Koç University is a private, not-for-profit university. 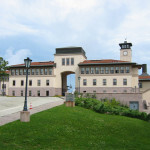 The university began operations from a temporary campus in İstinye but moved to its permanent campus in Rumeli Feneri in 2000. 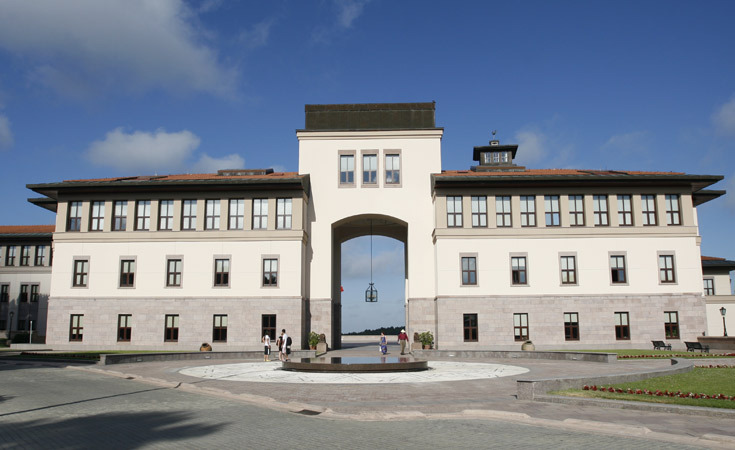 With important contributions in the areas of education, health and culture, the Vehbi Koç Vakfı is also responsible for the Sadberk Hanım Museum, the Atatürk library, and Koç High School. 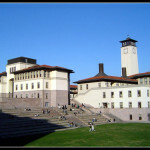 Koç Univeristy has become one of the most prominent universities in Turkey. 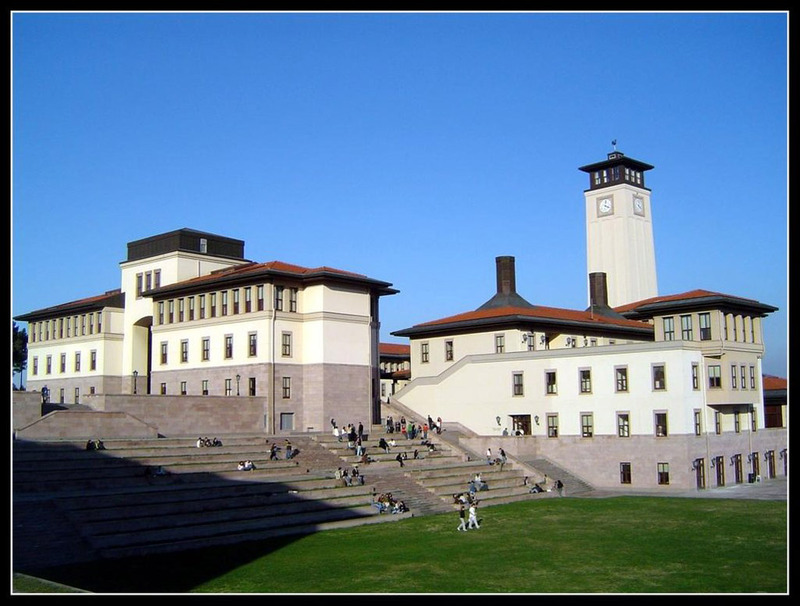 Today the university has seven faculties, one vocational school, and a total of 21 undergraduate, 31 master’s and 15 doctoral programs.